Stationery envelopes are commonly included in a company’s stationery set for mailing needs. These materials must have a good design and layout to help promote the company while still serving its intended purpose. • Add colors. Customers would immediately notice your letter if you add colors to your envelope. 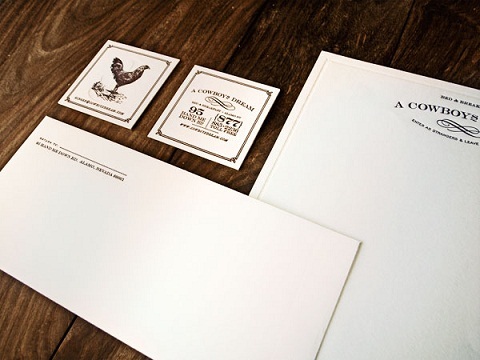 It must compliment the design of your letterhead. • Include a few details. It is basic to have the information of the receiver and sender placed, leaving the part with the flip cover without design. You can include a tagline or logo on this portion to make your material look more interesting. • Choose an ideal font type and size. To stand out, you can experiment with different types and sizes of fonts. Just make sure that you emphasize the right details. Apply these tips when making your full color envelope. Also, you should have your designs printed professionally. This will help you ensure the quality of your materials. You can trust titheenvelope to deliver you high-quality prints at affordable prices. We offer a fast print turnaround time for envelope printing. Just give us a call at 1-800-877-6155 for more details.